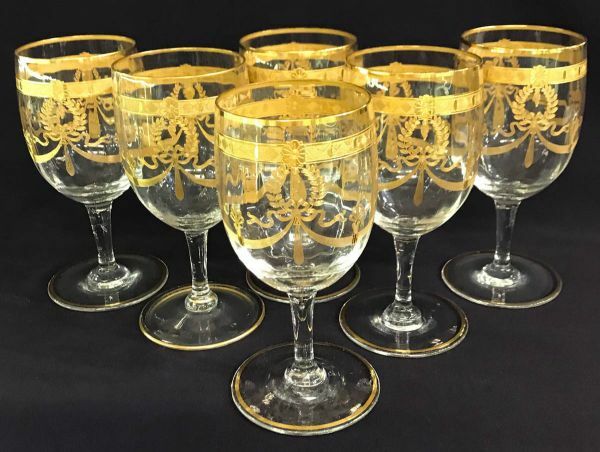 Vintage acid etched gold wine glasses, set of 14. 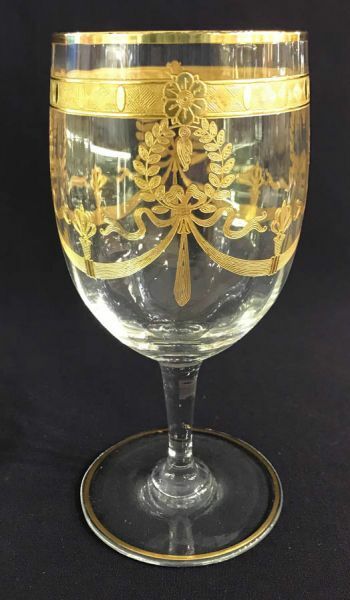 Showing 6 of a set of 14. $1295 for the set of 14.